ALL ABOARD! : A HISTORY OF FLORIDA'S RAILROADS. By Stephanie Murphy-Lupo. Paperback. 295 Pages. 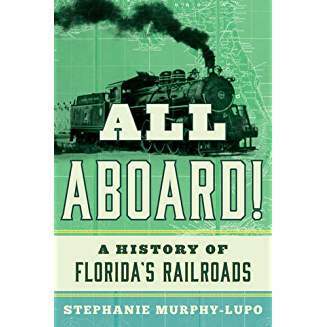 Author Stephanie Murphy-Lupo captures Florida's vast history--telling the tale of its beginning as well as its future.